I love helping people. Everyone experiences moments in life when they feel they need God or some other worldly guidance to help them navigate through different experiences. I believe in God and it is Because of him that I have this gift. I am a clairvoyant for 17 years, which means I have visions. I even see things when I touch someone’s hand. The point of my readings is not only to connect people with loved ones and pets who have passed on to that next realm, but to teach my clients how to meditate and strengthen their own third eye. We all have intuition which comes from our Pineal Gland in our brain Meditation is key not only to our health but to being able to properly guide ourselves through the vicissitudes of this magical life. Do you feel like there is bad energy surrounding you? Are you constantly feeling sick or drained? Are you experiencing headaches, stomach aches, do you feel connected to people that you want nothing to do with? The answer might be as simple. As an open chakra that needs to be cleared or sealed you never know who or what in your life is connecting to your energy and sucking away all the good out of you. Our chakras are like Windows to our innate energy source, when something lets itself in, it is hard to let it out. Lucky for you, I know how to control energy and balance your chakras so that you can go on living your life without the effects of that energy. 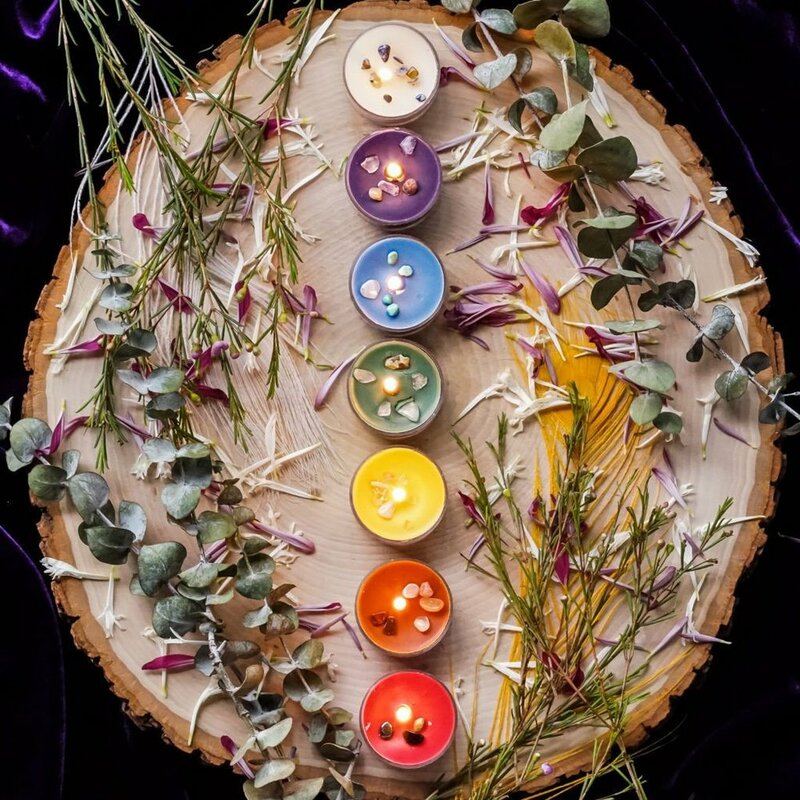 Chakra balancing is extremely important, as a person can become sick, make bad decisions, have relationship problems, be angry, depressed, or worse, just because of some bad vibrations that are not properly aligned. Psychological issues such as over or under eating, addictions, lack of motivation for physical activities and exercise can be all related to unbalanced chakras. I will scan your chakras one by one and determine where your energy is being drained and what I can do to improve it, then I will begin clearing and fixing the problem areas using meditation techniques. All content is copyrighted. The information contained on this site is for information purposes only, is subjective and may not apply to your specific situation. Individual results may vary from person to person (must be 18 +). By ordering any services provided by Houston Psychic, you agree and fully accept the terms and conditions of my service. By making any form of payment to Houston Psychic you take full responsibility, there are no refunds on services provided.